Sometimes I travel for relaxation and other times it’s for an adventure, but the one thing that remains a priority on every trip is indulging in some of best local eats. All of my pre-trip research is not spent searching for the adorned statute of some historic saint riding a dead horse (yes this exists in Prague), it’s spent googling the flavours of donuts I’m going to try at the local bakery hot-spot. I mean, let's be honest, sightseeing is just something to fill the time between meals right? Some might call me excessive when they see my printed out word document list of cafes, breweries, lunch and dinner spots, but I like to call it practical AF. 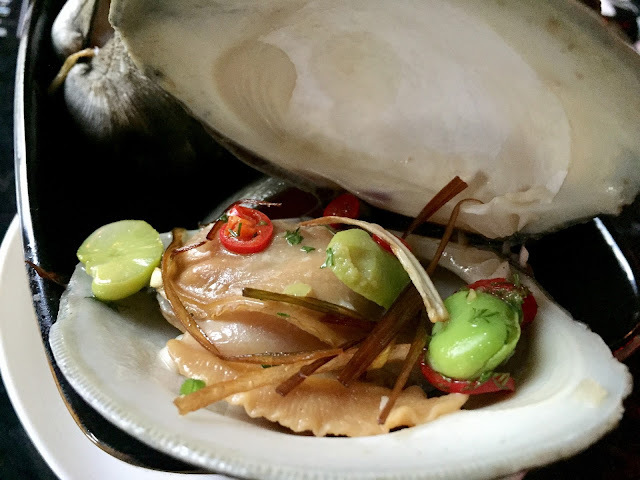 Instead of stumbling upon tourist traps and paying for a bland and overpriced meal, I’ve got my list of affordable and praised eats to keep my belly content while on vacation. My most recent trip was to Miami, Florida. 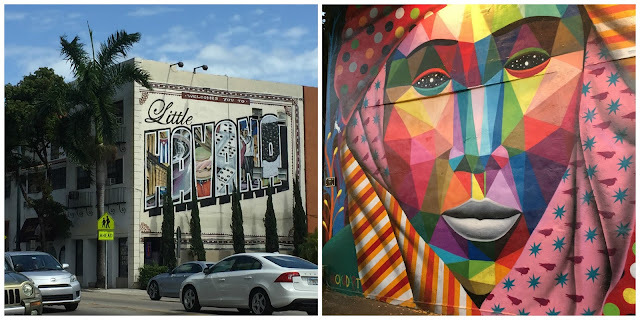 I spent 5 days on South Beach and took in a lot of beach time, wandering up and down Ocean Drive, shopping on Lincoln Road, browsing the amazing street art in Wynwood, reminiscing about Cuba in Little Havana and of course, eating my way around the city. When most people think of South Beach they think of expensive dining, clubs and beautifully tanned models. But those notions have diminished and you can find a ton of affordable restaurants, low-key bars and lounges and some of the most interesting looking characters I have ever witnessed (the good and bad kind). 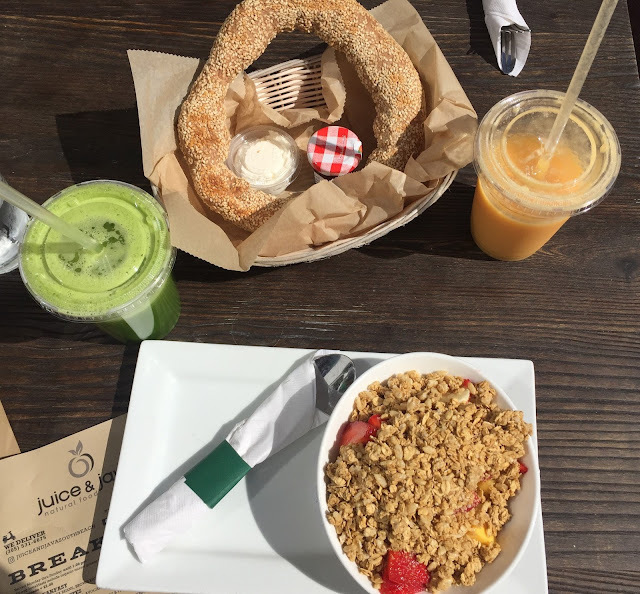 If you're looking for fresh and nutritious meals, then this is the place to visit on South Beach. Their small space is the ultimate wellness-haven with beautiful plants situated on the walls and the smell of fresh juice permeating the air. Everything on the menu is full of nutritious ingredients, with plenty of vegan, gluten-free and low carb options. The first day I discovered this place was for breakfast. I had the Kale Loco Juice which was a blend of kale, cucumber, pineapple, ginger and lemon and the organic granola bowl with fresh fruit and yogurt. My sister had the bagel ring with cream cheese and jam and the mango, papaya & orange smoothie. All of our items were fresh, satisfying and affordable. It was nice to eat clean so early in the morning, leaving us feeling energized and ready to take on the 28 degree weather! I came back to this place at least two more times within my five day trip for more smoothies, snacks and breakfast and will be back again next time in Miami! Juice & Java lives by the adage "you are what you eat" and caters to those who are looking for a healthy meal where taste is never compromised. Yardbird Southern Table & Bar caters to everything I want in a dining experience; farm-fresh ingredients, big portions, incredible taste and an inventive take on classic dishes. The fact that it is Southern cooking also adds mega bonus points. Restaurant group, 50 Eggs Inc., owns and operates Yardbird and has done an excellent job in staying true to its Southern roots. The menu consists of classic Southern fare with a creative twist to make you happily say goodbye to your calorie intake for the day. Dishes like Fried Green Tomato BLT, Skillet Cornbread, Mama’s Biscuits, Chicken n Watermelon n Waffles, and Shrimp n Grits are just a few of the stand-out items at Yardbird. These guys don’t mess around when it comes to portion size either. The appetizers are like meals and the meals are like, REALLY BIG. Make sure to split some of the main dishes as it's a real feat to finish one on your own. Not only does the food really shine here, but the hand-crafted cocktails, extensive bourbon selection and whisky are all top-notch as well. The service also deserves high-praise. Our server was incredibly friendly and informative, describing each dish that we had inquired about. The manager of the restaurant also stopped by our table numerous times to chat and to make sure we were enjoying our meal. This type of service is what brings people back! 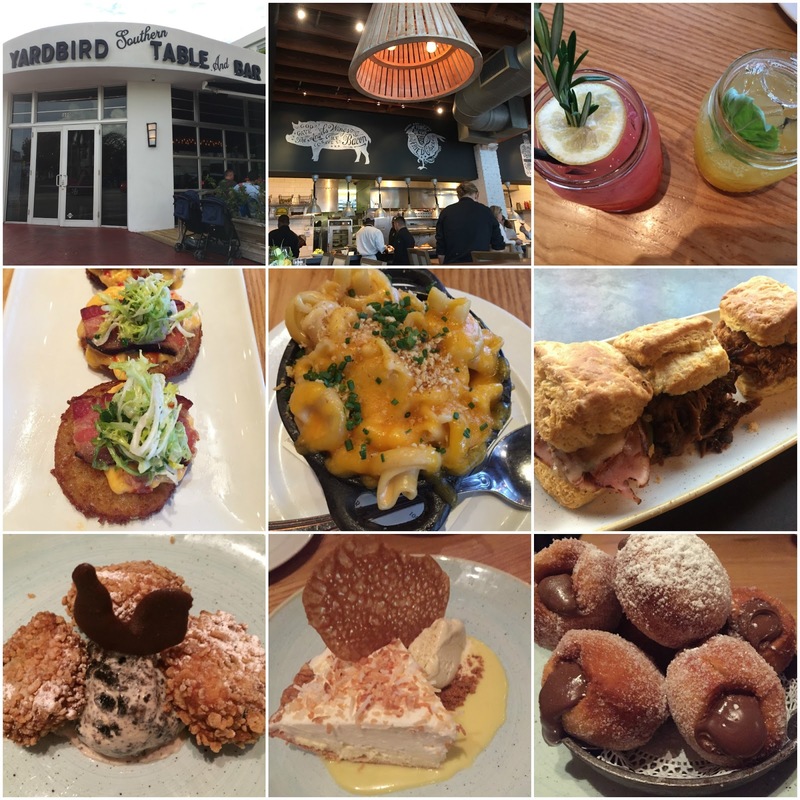 If you’re ever in Miami, it would be a sin not to make a stop at Yardbird Southern Table and Bar. 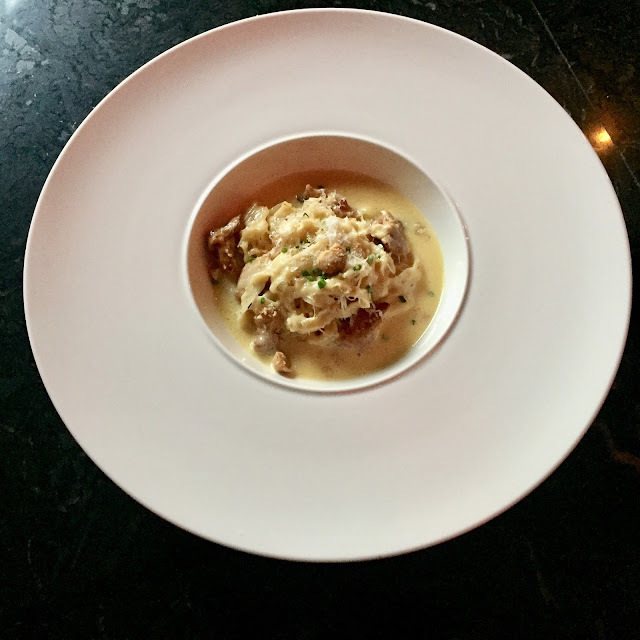 Bourbon, blues, and Southern American fare, at an affordable price, in an appealing farmhouse-centric atmosphere is your perfect destination while in Miami. They also do a foot-stompin’, soul-healin’ brunch on the weekends. Be sure to make a reservation! The worlds most famous Cuban restaurant, Versailles, has been serving up tasty Cuban cuisine for decades. Versailles first opened its doors in 1971 and it quickly became the hub for Miami’s Cuban exiles. Today, it remains to be ground zero for Cuban political banter, protests, parades and festivities. The ambience at Versailles is quite casual but very fast-paced. The capacity here is 350, so you can only imagine the amount of staff and patrons that are packed in here at any given time of the week. We stopped by at about 2 pm on a Tuesday and there was a line-up to get in. The menu here is again overwhelming, a bit of a trend here in America. So many food options, and when you’re hungry, everything sounds equally tasty. We ended up going for Yuca Croquettes, Mixed Salad and Cuban Style Roast Pork. The service was quick and efficient, and within 10 minutes we were mowing down on some of the most delicious Cuban food. 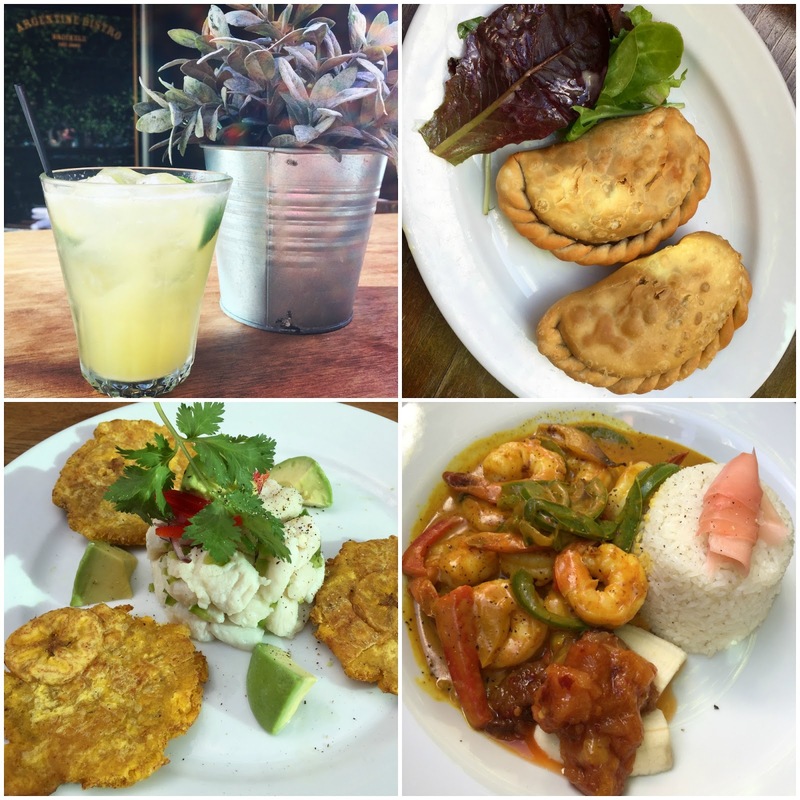 Sometimes you think ‘bland’ when it comes to Cuban cuisine, but Versailles knows exactly what their doing and how to flavour each dish just enough to make it incredible. Versailles has been featured on the Food Network, the Travel Channel, and CNN, and it was named by Time as one of the top ten places to visit in Miami. Ana Quicences from the Food Network even created a Versailles Cookbook that features some of the most beloved dishes from the restaurant. 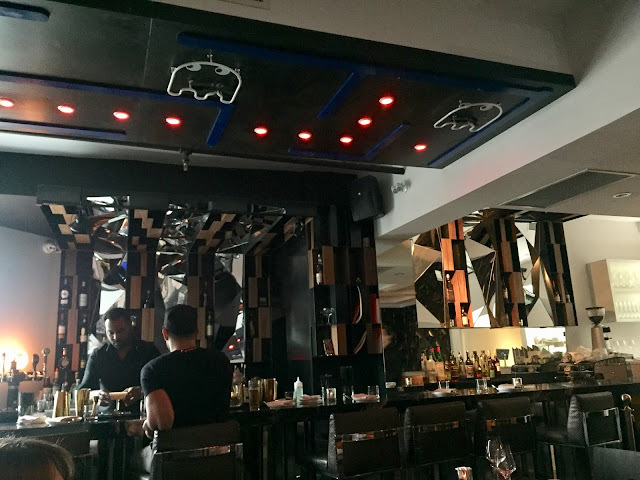 If I lived near Novecento Brickell, this place would be my go-to after work dinner and drink spot. The patio space is enough to get me here on a gorgeous sunny day, but the food and drink are what really stand out at Novecento. Novecento takes the old mantra “mi casa es su casa” (my home is your home) to another level. It is an inviting and casual bistro with European style and Latin American influences. You really do feel like home here, it's a place to relax, unwind and enjoy meals cooked with love. The food here is Argentinian-bistro style, with an extensive brunch, lunch and dinner menu. Dishes like Ceviche con Tostones, Beef Empanadas, Grilled Skirt Steak, and Salmon a la Parrilla are just a few of the Latin-American style dishes at Novecento. I was super impressed by the dishes I tried here as everything exceeded my expectations. The empanada dough was outstanding and the stew-like beef filling was rich and flavourful. The ceviche with tostones was perfectly fresh and really hit the spot on a hot day. The shrimp curry was cooked in a coconut red curry sauce with mixed peppers, banana and mango chutney and it was mind-blowing. I didn’t think an Argentinian-style restaurant would be able to make a mean curry but this was unlike any other red curry I’ve had. The addition of banana gave it a hint of sweetness and that mixed with the red curry spice was perfection. 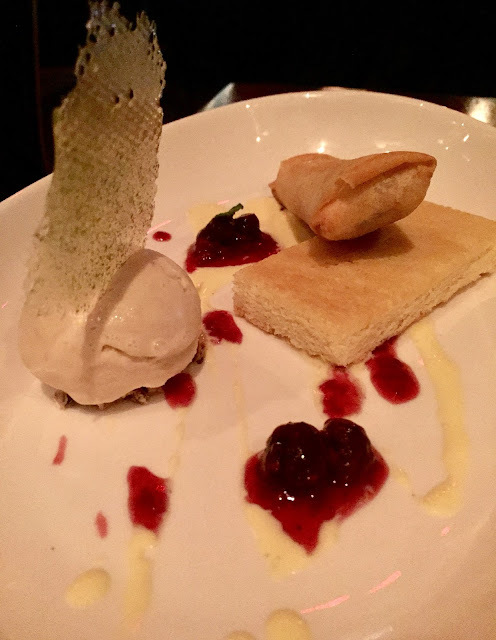 The restaurant features a lot daily promotions such as wine and dessert on your birthday (with valid ID), 50% off wine on Tuesdays, $11 pasta dishes all day Wednesday, happy hour daily from 4 pm to 7 pm with drink and small bite specials, and much more. 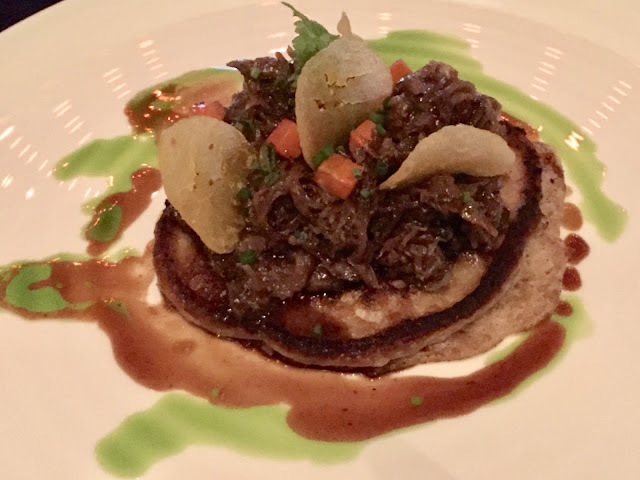 Novecento Brickell is worth the visit, especially to escape South Beach for a day and enjoy a lively yet laid-back atmosphere with terrific food and drink. This Ocean Drive hot spot is your ideal destination for all-day breakfast. The wait for a table around breakfast time is at least 30 minutes but if you’re on vacation, you have all the time in the world right? We patiently caught some rays as we waited for our names to be called at this happening restaurant. Even though breakfast is their most popular time, The Front Porch Café also serves up lunch, dinner and a number of happy hour specials. They have indoor and outdoor seating which is nice, with outdoor being the ideal option. The breakfast menu was quite big, with everything from omelettes, eggs benedict, scrambles, yogurts, cereals and more. The prices are great for Ocean Drive dining and there is definitely something for everyone on the menu. Since I don’t eat eggs (shocker I know) I went with the granola bowl with fresh strawberries and banana and my sister went for the beach breakfast burrito (3 scrambled eggs with pepper jack cheese, scallions, and mushroom wrapped in a flour tortilla served with salsa, sour cream and choice of fruit or potatoes). Everything was quite tasty and the portion sizes were big. Some of the most popular items are the Sicilian omelette and the French toast, which everyone else seemed to order. The Front Porch Café is a no frills spot for a hearty and affordable breakfast right in the heart of South Beach. 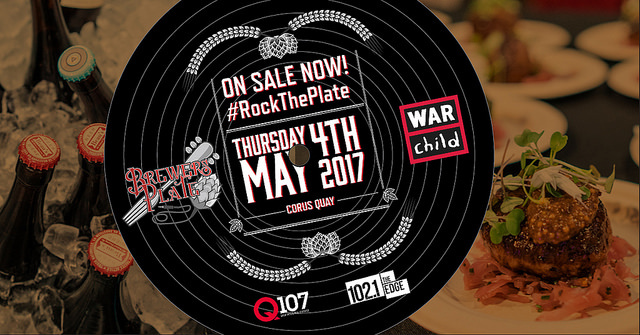 On May 4th, 2017 the 10th annual Brewers Plate (#RockThePlate) returns to Toronto at the Corus Quay Building in support of War Child Canada. 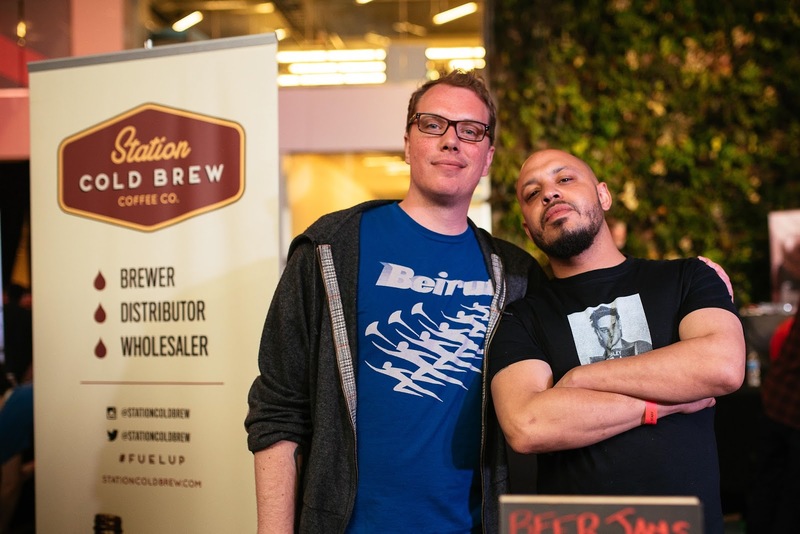 This indulgent event will feature unlimited sampling of local food and craft beer from some of the best Toronto restaurants and Ontario brewers. The rock and roll themed event welcomes, Ian D’Sa, of the band Billy Talent as the celebrity guest DJ of the night. “I’m very proud to be involved with War Child Canada, the work they are doing to help children in war-affected communities offers hope beyond borders.” Says Ian D’Sa. “Come celebrate their efforts at this year’s brewer’s plate, where you can help raise awareness for those who need it most while enjoying a great evening of all things rock and roll.” Guests are encouraged to wear their favourite band t-shirt to really get into the spirit. 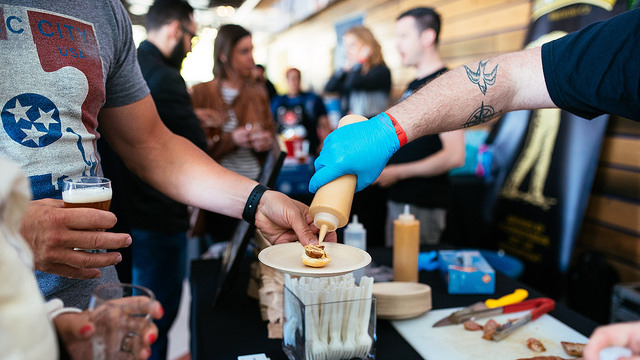 Proceeds raised at the event are donated in support of War Child Canada and all of the incredible chefs, restaurants and brewers are graciously donating their time and materials to take part in this one-of-a-kind charitable event. Tickets to the brewers plate 2017 are on sale now through www.BrewersPlateToronto.org and start at $90 each + taxes and fees. This is a great price for an evening of unlimited food and drink sampling and entertainment all in support of such a worthwhile cause. War Child's mission is to help children in war-affected communities reclaim their childhood through access to education, opportunity and justice. War Child takes an active role in raising public awareness around the impact of war on communities and the shared responsibility to act. Visit www.warchild.ca to learn more. 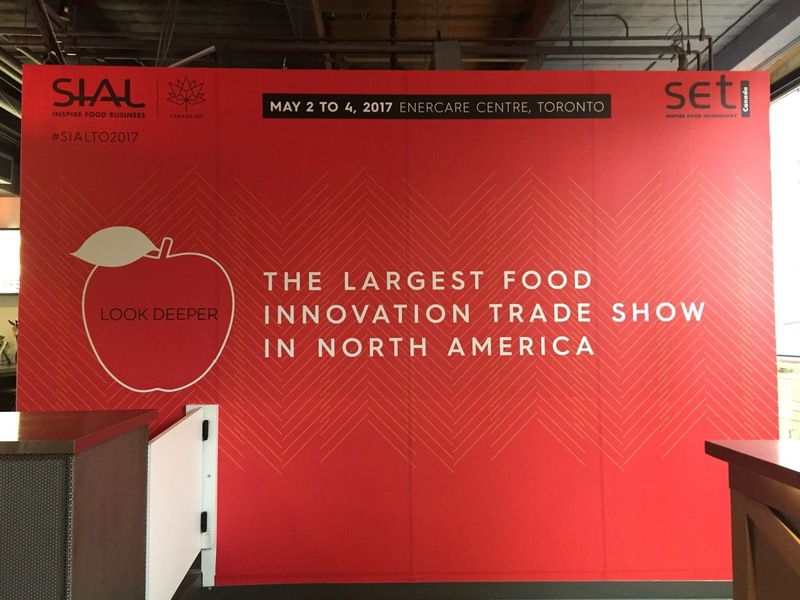 International Food & Beverage trade show, SIAL Canada, is coming to the Enercare Centre from May 2-4, 2017. This national trade show is the only event of its scale in Canada, with more than 850 national and international exhibitors from 50 countries hosting over 15,000 buyers from Canada, the U.S., and 60 other countries. The show will feature a full range of new and innovative products as well as regional specialties from around the world. 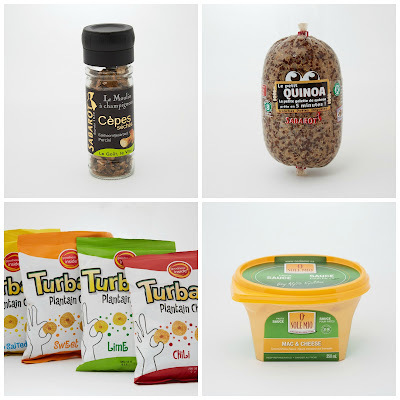 No matter what area of the food industry you work in or are interested in, you’re bound to find great products to suit your personal or business needs. Each year SIAL Canada selects one product from the show that will be awarded the SIAL Innovation Grand Award 2017. Out of 92 applicants, 10 were chosen based on their excellence in innovation and the grand award announcement will take place at SIAL Canada on May 2nd at 10:30 am. A select blend of mill-dried mushrooms. A truly convenient way of using mushrooms when cooking at home. Another product by this French company has been noted for its convenience as well as its health benefits: Le petit Quinoa, a blend of cereals and quinoa sold in the shape of a sausage, designed to be sliced and pan-fried in minutes. High in protein and gluten-free, this product combines enjoyment, health, and convenience. Consumer health benefits pop up again, along with novel taste, in these Plantain chips, which are cholesterol, saturated fat, and gluten free. Sole Mio is a fresh, readymade mac-and-cheese sauce sold in a spouted container. The product scored well with the jury for its convenience and time-saving nature. 29 Février (“February 29”): What a novel name for a Canadian classic – maple syrup. The jury had great things to say about its “bag-in-tub” configuration, which protects the product and allows it to keep longer. Saffron and sugar combine in an interesting mix of flavours. Saffron Sugar Cube is 100% natural and sold in highly convenient re-sealable packaging. Is it still possible to innovate in vinegar? Of course, as demonstrated by this Spanish company with Vermouth Vinegar. A product that reacquaints consumers with vinegar through a novel, premium taste. Did you know quinoa grows in Ontario? Get ready to rediscover it as a local product. 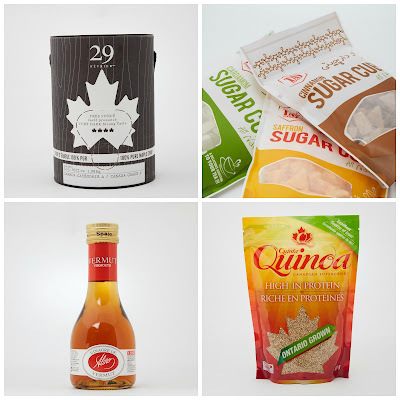 High in protein and iron, Quinta Quinoa is sold in a freestanding re-sealable bag. 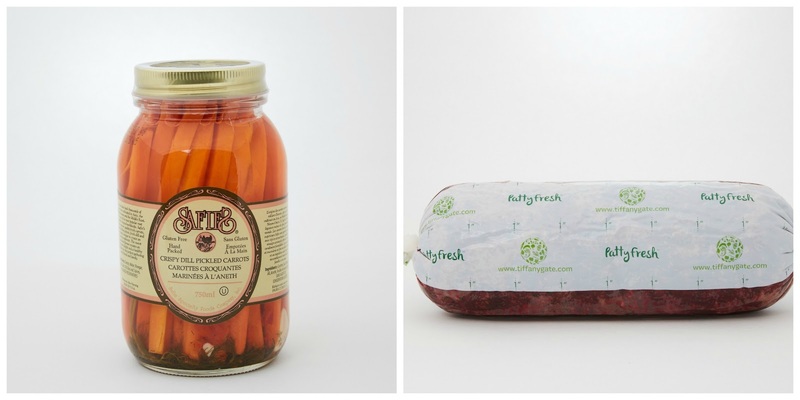 While this may look like a traditional product, these spice- and vinegar-marinated Safie carrots, with their elegant packaging, are as innovative as they are delicious. You'll just love this new product! Many vegan products will be exhibited at the show. One of those, Patty Fresh, is a fresh, vegetarian pre-cooked roll that is meant to be sliced by the consumer for added convenience. You will find these products at the SIAL Innovation space (booth # 727), and all visitors will be able to ask experts all their questions during observation tours, not to mention attend the filming of video presentations. Of the ten products that were selected by the jury, only one will be awarded the SIAL Canada 2017 Grand Award. As special visitors, journalists will be invited to attend the unveiling of the winner of the Grand Award at the SIAL Innovation space on May 2 at 10:30 a.m.! 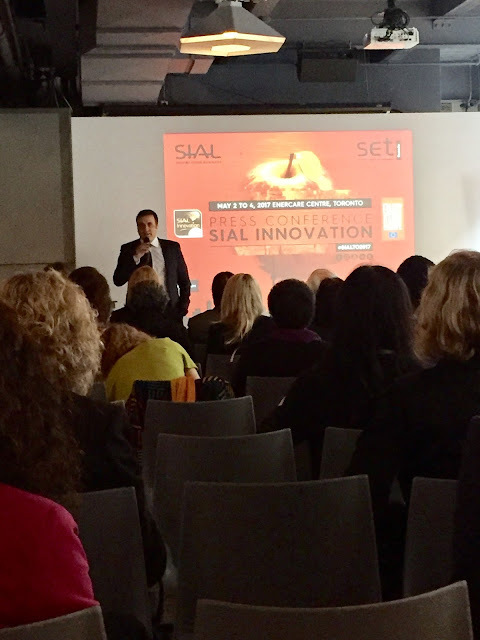 SIAL Innovation is the only international contest with a presence in the four corners of the world. The jury is composed of experts from the food industry and will award 10 finalists and 1 Grand Award in partnership with XTC World Innovation. All finalists, along with the Award winner, will be given the opportunity to travel to all SIAL shows around the world: China, Philippines, Indonesia, Paris and Abu Dhabi. 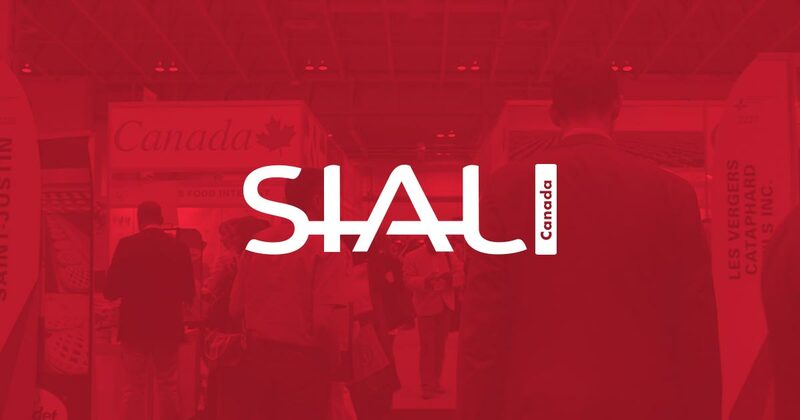 Follow SIAL Canada on social media: LinkedIn, Facebook, Instagram, Twitter #SIALTO2017. 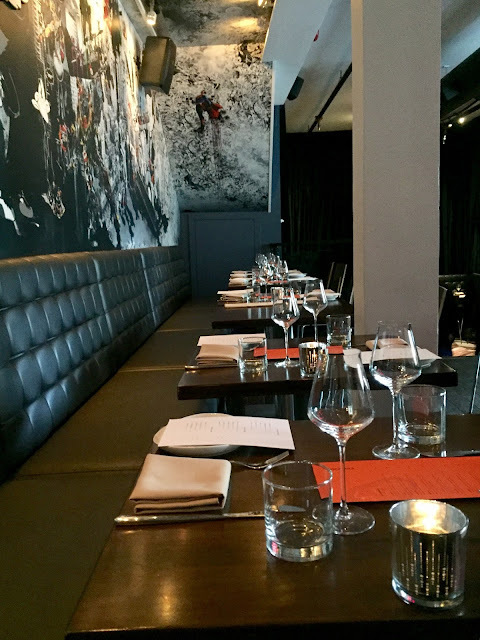 The latest Yorkville restaurant, Figures, brings the beloved world of comic books and fine dining together to create a rather unique and memorable experience. 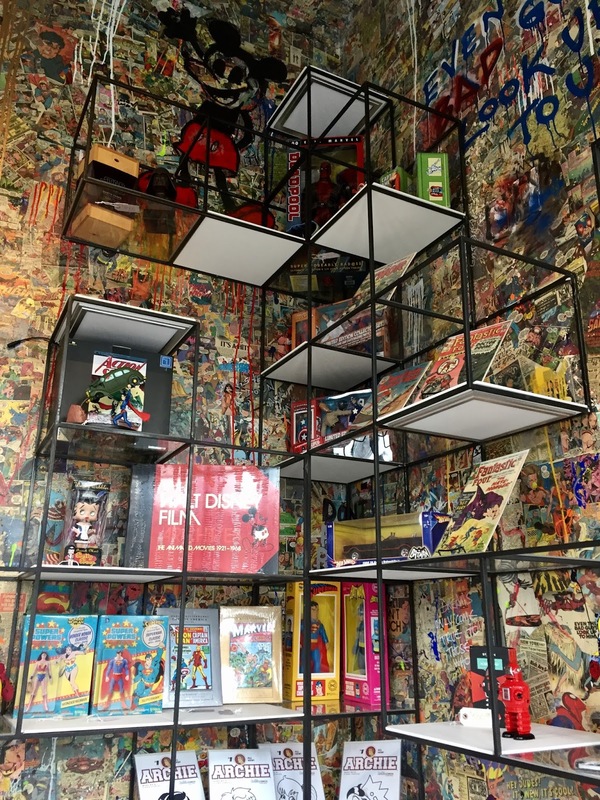 From the moment you walk into the lobby, you're greeted by walls plastered with pages from comic books and shelves full of collectable figurines for sale. If you were to just pop in from the street you would have no idea that a restaurant was located behind the masked comic door. Once you're inside, you'll witness the elegance of an upscale lounge combined with walls and decor of your favourite cartoon characters and superheroes. After admiring the murals and the eye-catching Pac Man light installation on the ceiling, it’s time to look over the food and drink menu which is unfortunately not featured on the website. 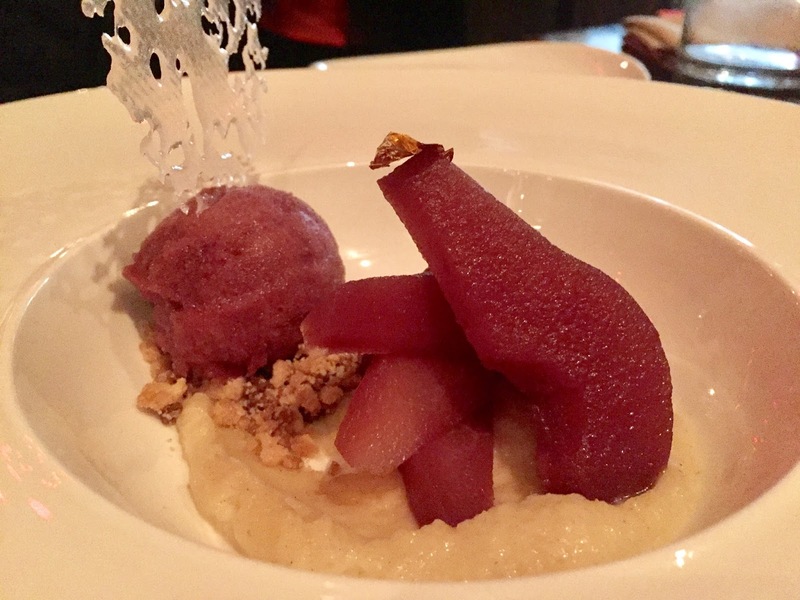 They like to keep it a secret to allow the chef to change things up by incorporating seasonal ingredients. That way, you're not always ordering the same old dish every time. It also allows patrons to have an open mind when it comes to ordering and perhaps venturing outside of the usual go-to dishes. At first glance of the cocktail menu, the drinks seemed to be expensive ($18 to $20); but after ordering the Maleficent and the Bramble Bee, I understood why. Both cocktails created by mixologist, James Bailey, pack some real punch and contained an abundance of unique and delicious ingredients. 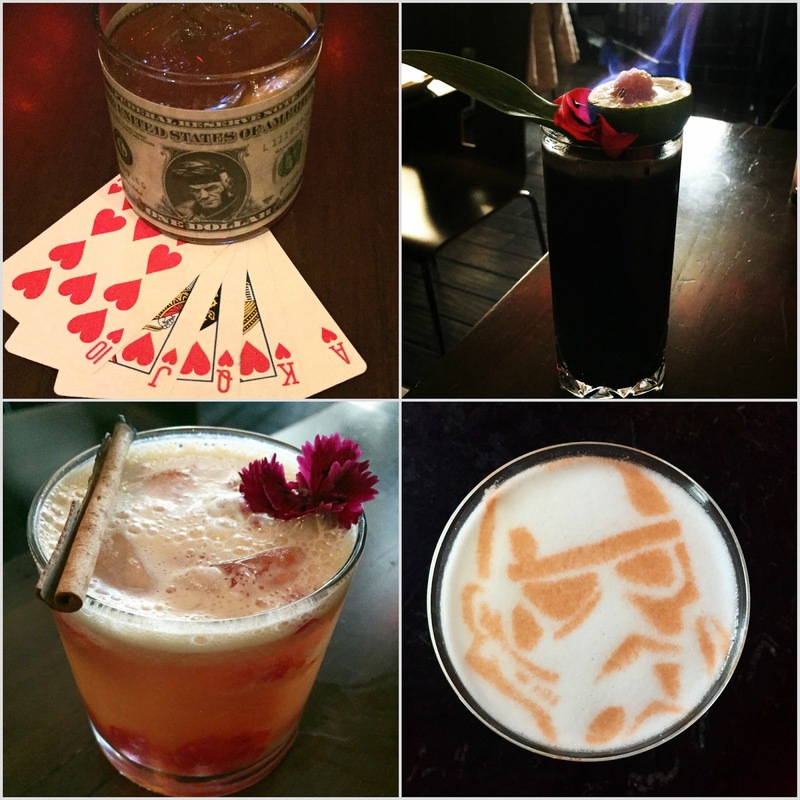 I love how each cocktail is named after a comic book inspired story or character such as the Stormtrooper cocktail, 'Rarely on Target'. How clever! My favourite dish was definitely the Lump Crab. It came with a cold crab salad underneath the cake which had lots of tender and juicy crab meat. 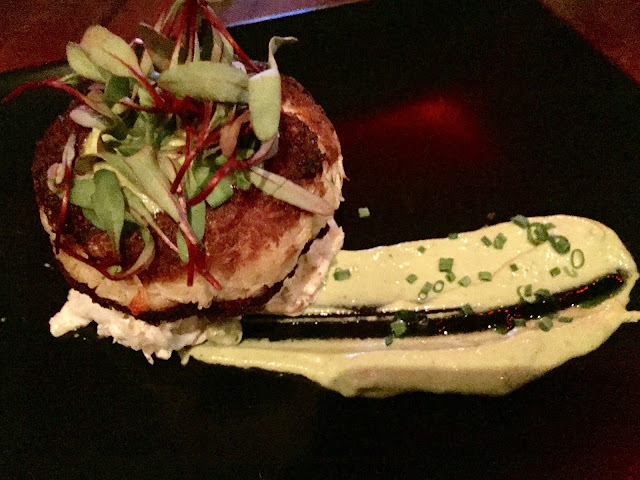 The crab cake itself was spectacular. Very flavourful! I also really enjoyed the Pasta Dish and the Oxtail Dish. Great depth of rich flavours in both, which made every bite so scrumptious. My least favourite was the clams, they were a bit too chewy for my liking. I also didn't care for the white chocolate brownie, although the banana spring roll it came with was very good. Restaurant owners Patrick and Nader Marzouk (&Company Resto Bar) really brought their love for comic books and cartoons to life by instilling it ever so precisely throughout Figures. The comic-theme really made the dining experience feel laid-back and casual which is always welcoming especially when in Yorkville. 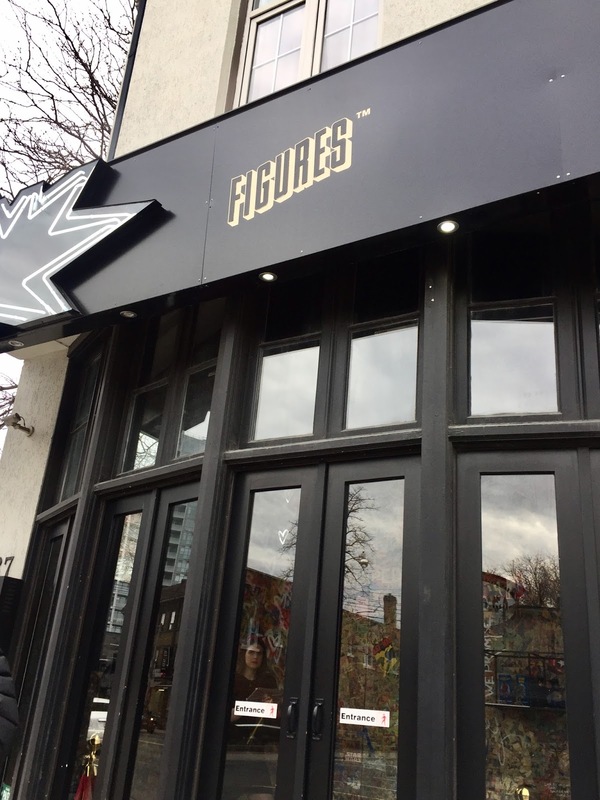 Figures is open for dinner or late night bites with music from their resident DJ. The restaurant is located at 137 Avenue Road in Toronto and the hours are Tuesday to Saturday from 5:30 p.m. to 2 a.m. Eating healthy is made easy with the award winning farm and e-grocer, Fresh City Farms! 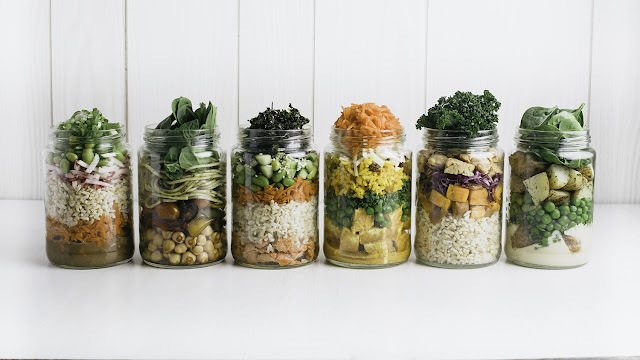 Fresh City Farms is Canada’s largest organic grocery and meal delivery company offering a variety of recipe kits, salad jars, smoothies, produce, fair trade coffee, local free-range eggs and more. Their online grocery store is very user friendly and with just a few clicks, all of your organic goods are delivered right to your door. You can expect fresh and local food that Fresh City Farms sources directly from over 80 different farmers and makers across Ontario as well as their two Toronto farm locations. The fresh meals are all vacuum-sealed in a glass jar and backed by a 100% satisfaction guarantee. Each jar contains a best before date which is usually about 4 to 5 days after you receive the jars. Each jar is one portion but I was able to make two small meals out of each jar. I was glad to see that the website lists all of the ingredients and nutrition information for each jar so I knew exactly what I was eating and how many calories it contained. I ended up going with the three omnivore single jars which included the deconstructed salmon roll, pulled pork and cabbage and tempeh Buddha bowl. The glass jars were neatly packed in reusable, insulated bags and nestled between some ice packs along with all of my other grocery items I ordered. I was very impressed with the packaging and even more impressed that you can return the bags and jars to Fresh City Farms to avoid excess garbage/packaging. 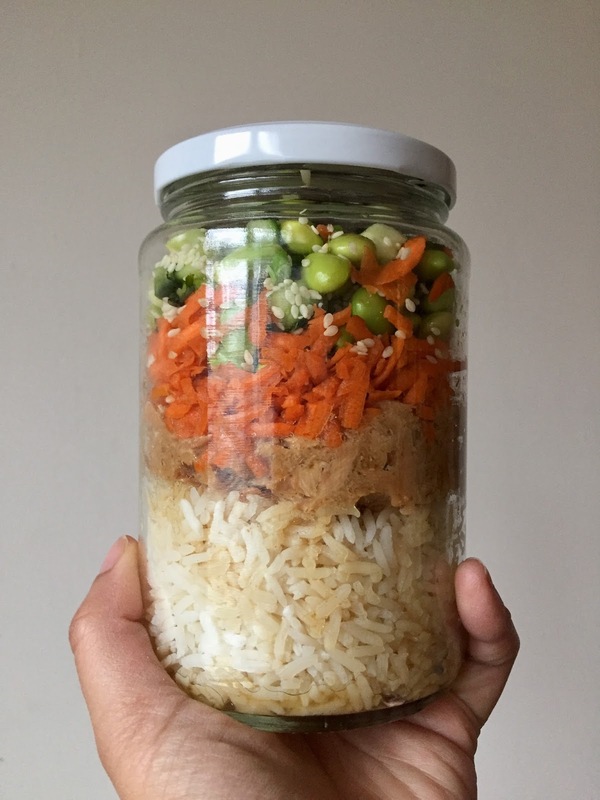 The fresh meal jars were really convenient and packed to the brim with healthy ingredients. I just poured it out into a bowl and heated it up for a few minutes. Everything was fresh, healthy and completely satisfying. My favourite of the three jars was probably the salmon jar; I really loved the house-made Asian dressing and the wild salmon that comes from Skipper Otto, a Community Supported Fishery in BC. If you’re a busy person looking for healthy meals to heat and enjoy, then Fresh City Farms is worth trying out. I highly suggest ordering products from their online grocery store as well, especially if you want to make a big purchase and don’t have easy access to a farmers market or car. 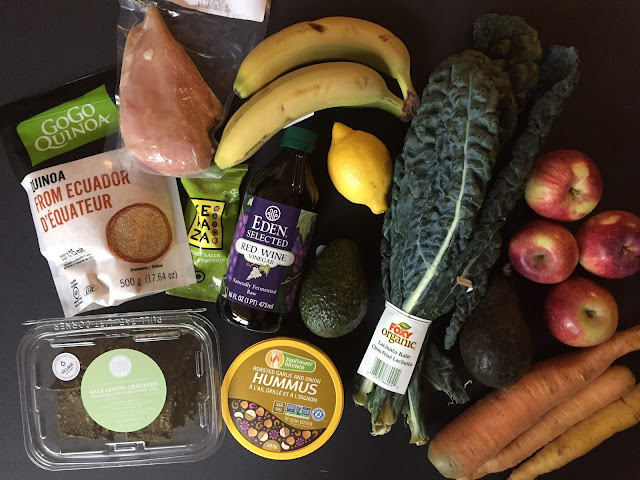 I found some great items such as Yorkshire Valley Farms chicken breast, raw kale and lemon juice pulp crackers from Earth & City, Eden Organic red wine vinegar, Foxy Organic kale, Fair Trade bananas and much more. If you’re interested in trying out Fresh City Farms, sign up today and receive $20 off your first order using the code: FRESHREADER. Don't forget to share your delicious meals online by tagging @freshcityfarms + #freshcityfarms . Innovative food products have been a big craze for a while now and I for one am all over it. I’m always on the hunt for new and interesting food products and one that recently sparked my interest was a Canadian company called Mixit. Mixit allows you to ‘mix’ your cereal just the way you like it. Choose your cereal base, dried fruits, nuts, seeds and extra add-ons to create your ideal cereal creation. The options are endless, with gluten-free cereal bases, high fibre grains, puffed quinoa, dry freeze banana, goji berries, hemp hearts, Brazil nuts, cashews, cacao nibs, hemp protein powder, maple chunks and much more. If you’re feeling overwhelmed by the amount of delicious mix-it options, you can pick from one of their ready-made mixes which is equally as delicious as creating your own, just not as fun. Once you’ve made your mix, you can choose your cereal packaging from an array of adorably designed tubes which hold about 500-700g of the mix. 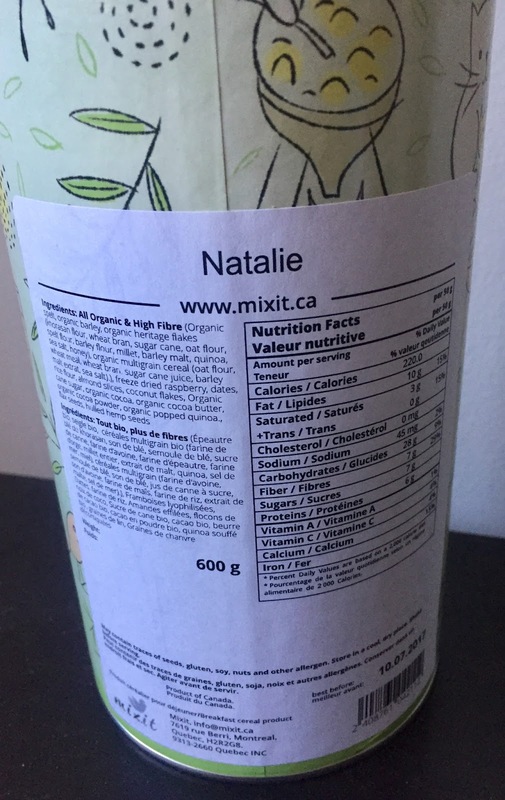 You can also name your mix which will be printed on top of the nutrition label. 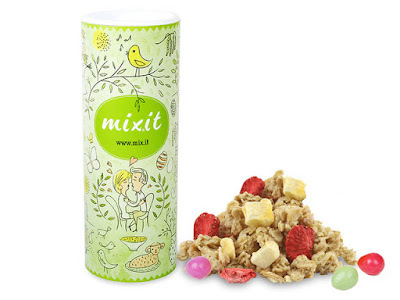 The owners behind Mixit are from Canada but founded the idea when travelling in Europe. They brought the concept to Canada to make it easier for people to access healthy cereals, with customizable ingredients to suit everyone’s needs. The family was even featured on Dragon’s Den and of course, their product was a huge hit! My first Mixit order contained the organic and high fibre base, freeze dry raspberries, diced dates, flax seed, coconut flakes, sliced almonds and dark chocolate popped quinoa. My mix really made me love cereal all over again. 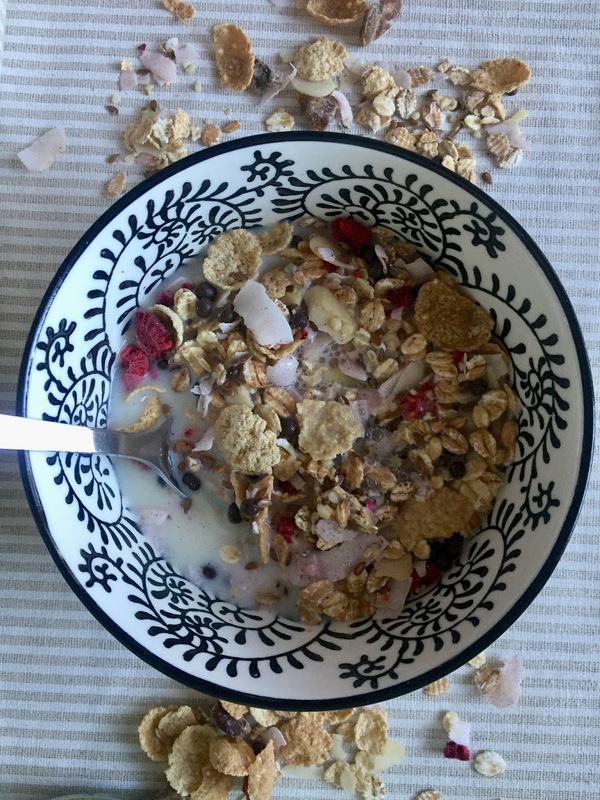 I have never been a huge fan of the boring cereal blends found on grocery store shelves but with my own Mixit cereal creation, I found myself craving a bowl of this stuff every single morning. The only downfall is that it can get a bit expensive if you add in a lot of mix-ins. 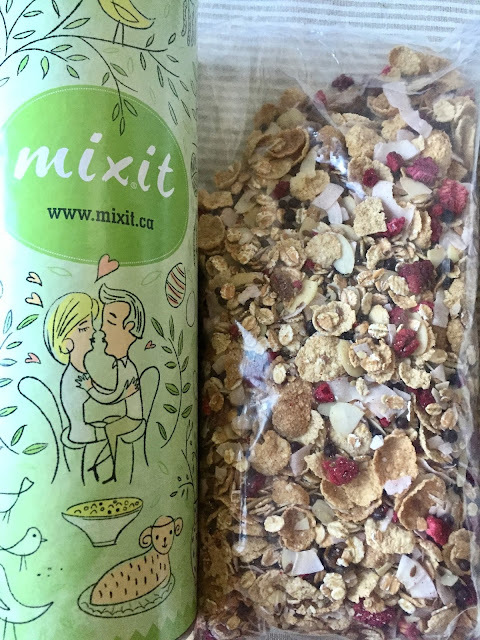 Mixit is definitely worth trying out if you're a cereal fanatic or if you're just trying to change up your breakfast routine with something new and exciting. Disclaimer: The products provided in this post were complimentary. However, all of the opinions expressed in this review are of my own.